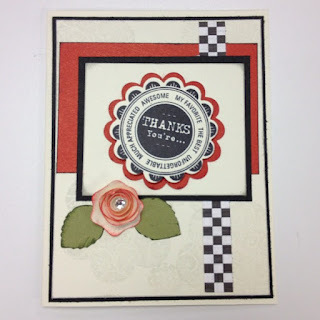 This past weekend I saw a few cards that I was interested in recreating. My favorite Holiday card has some PB's on it and they are so stinking cute. 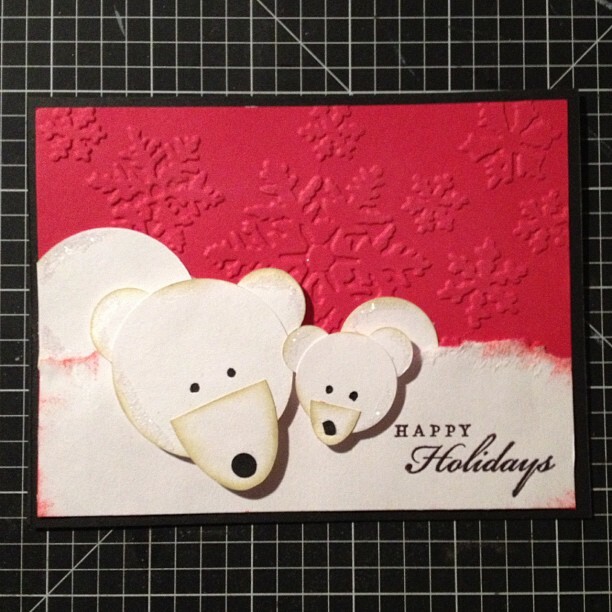 You will see all the fun these Polar Bears are having wishing you Happy Holidays. The concept is by Cindy Lawrence who created her card using punches. I created this card using the CTMH Art Philosophy Cricut Cart to cut the circles and ovals. 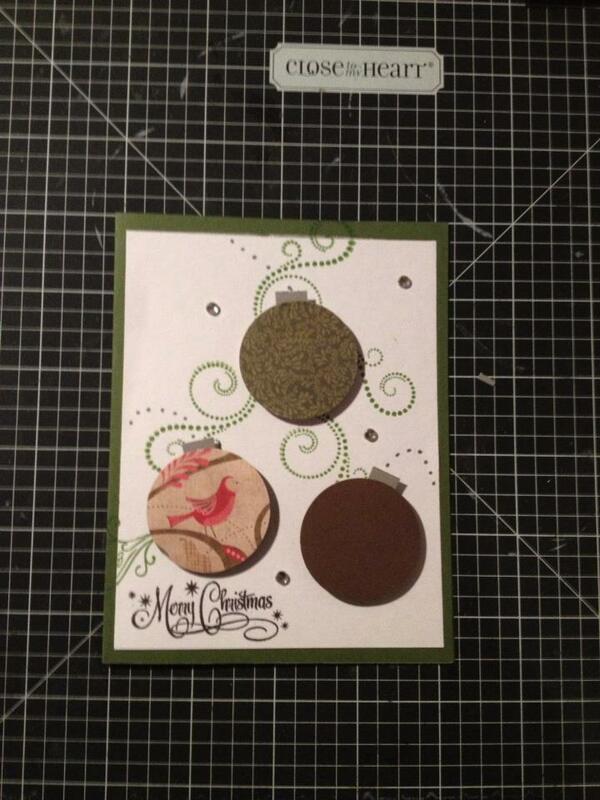 I also found a pretty simple looking card with Christmas ornament focal points. The ornaments were created using a circle punch. 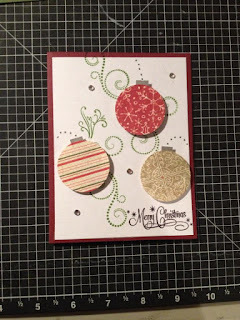 I used different types of CTMH holiday paper as well as a swirly stamp to give you the feel of a hanging ornament. 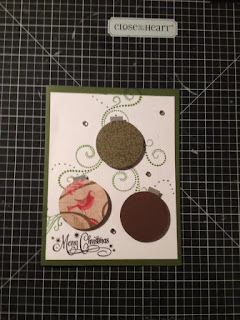 And here is another with a different type of holiday paper. 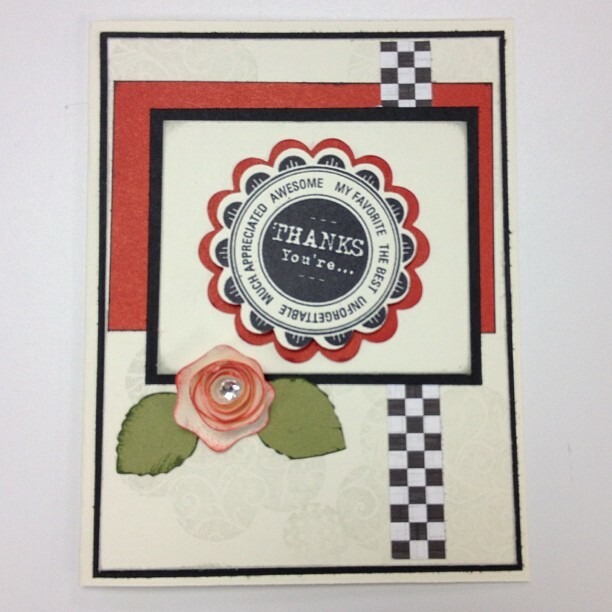 This is a fun Thank You card. 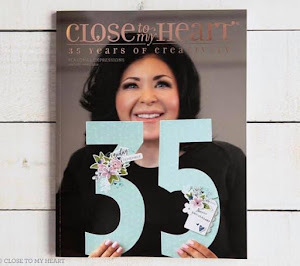 The design is from CTMH Make It From Your Heart Volume 1 magazine. I used the CTMH Art Philosophy cart to make the flower as well as to cut the sentiment center piece. 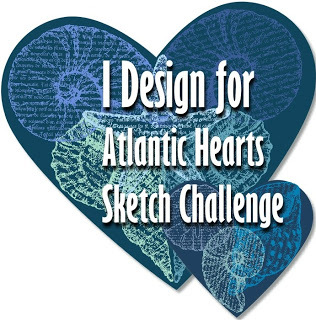 Thank you...The polar bears have my heart as well they are too cute. These are some really nice and, more importantly, simple cards! 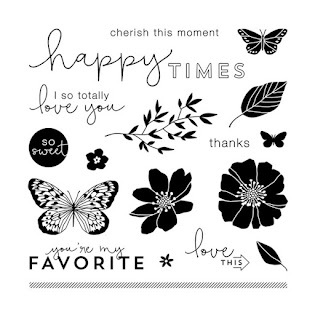 I love the ones with the ornaments and may have to scraplift!